According to reports by Nikkei, a local Japanese news agency, the financial regulators within the country have passed new Crypto margin trading regulations. The report was made on Monday, the 18th of March. 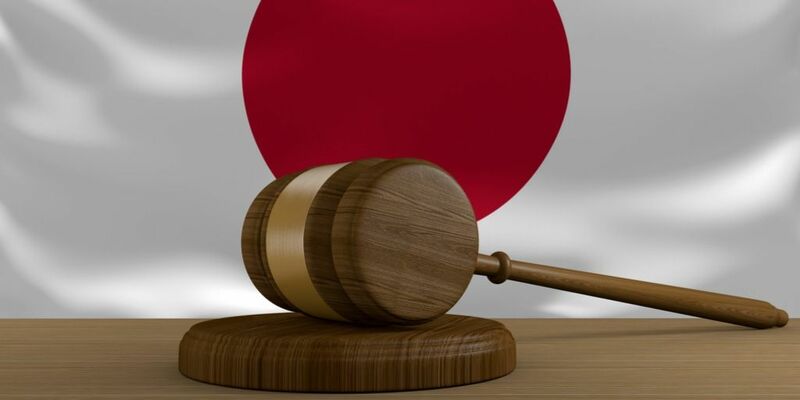 According to the report, the executive arm of the government of Japan, the Cabinet, has passed amendments made to the country’s payment services and financial instruments law. The passed amendments proposed putting a limit on the leverage that can be placed on Crypto margin trading. 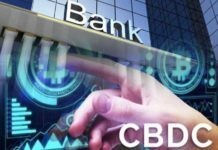 The new laws allow a two to four times leverage of the initial deposit. In margin trading, a trader borrows funds from a broker that are used in trading in financial assets. The traded financial assets then become collateral for the borrowed funds. The new regulations dictate that operators of Crypto exchanges have to register by April 2020 when the new rules are reportedly expected to come into effect. This will purportedly make it possible for the FSA (Financial Services Agency) to come up with appropriate measures for operators with unregistered Crypto exchanges. Going by the newly passed regulations, all entities operating with Crypto will be undergoing strict monitoring measures similar to those applied to securities traders for the protection of investors. Additionally, operators within the Crypto space will be grouped into two i.e. operators dealing in margin trading and operators launching ICOs (initial coin offerings) to raise funds by issuing tokens. Going by the reports, the financial regulators in Japan are looking to protect investors from falling victim to Ponzi Schemes with the passing of the new regulations. The new regulations are also meant to encourage legitimate businesses to look into offerings as a means of raising funds. Earlier this year the regulatory authority announced that it was looking into regulating the unregistered businesses which solicit the public to invest in Cryptocurrencies. 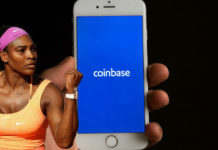 The considered regulations are reportedly going to close the loopholes existing in the country’s current regulatory framework which allows these unregistered businesses collecting funds in Crypto to operate in what is essentially a legal grey zone. Going by the report made by Sankei Shimbun, the FSA was looking into revisions which would bring such businesses under Japan’s Financial Instruments and Exchange Act. The financial regulator did not, however, announce a date when the changes will be provided. 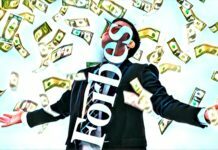 The increased focus on unregistered businesses comes after an increase of Crypto pyramid schemes. Under the current act, unregistered schemes are prohibited from soliciting investments in fiat currency but there is no mention of Cryptocurrencies. Last year, in August, the FSA commissioner stated that the agency aims to promote the growth of the Crypto industry but under appropriate regulation which will enable it to find a balance when it comes to technological innovation and consumer protection. The commissioner stated that though the agency has no intention of excessively curbing the Crypto industry, it wants to see it operate under appropriate regulation.